COM SK II Series inkCOM SK II Series ink is a kind of the most competitive ink, adopt the local raw material to make, with high quality and the best price win a large number of market, outdoor life is about 1~2 years. 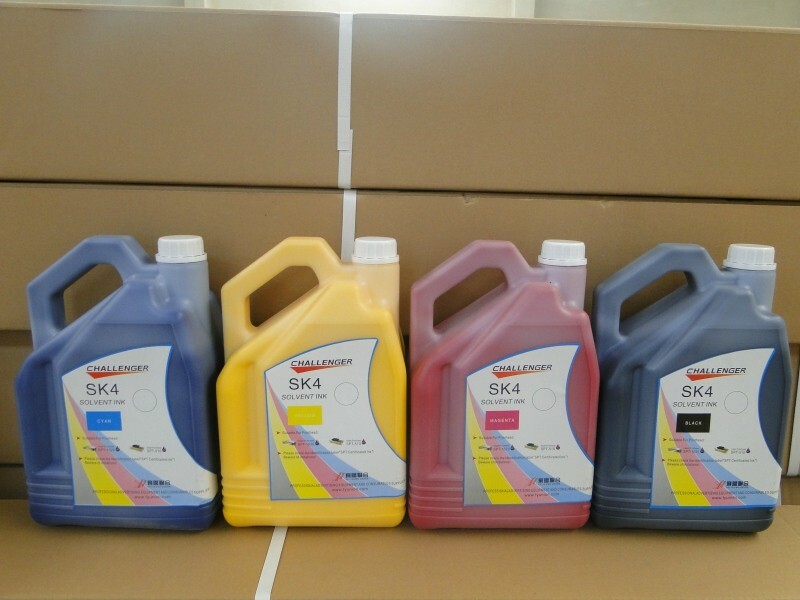 ink that can be used on printer with Xaar126 printhead. Wide color gamut and vivid color, high climate-resistant. WER-208 Xaar 128/200 CMYK Idem; Suitable for printer with Xaar128/200 printhead. 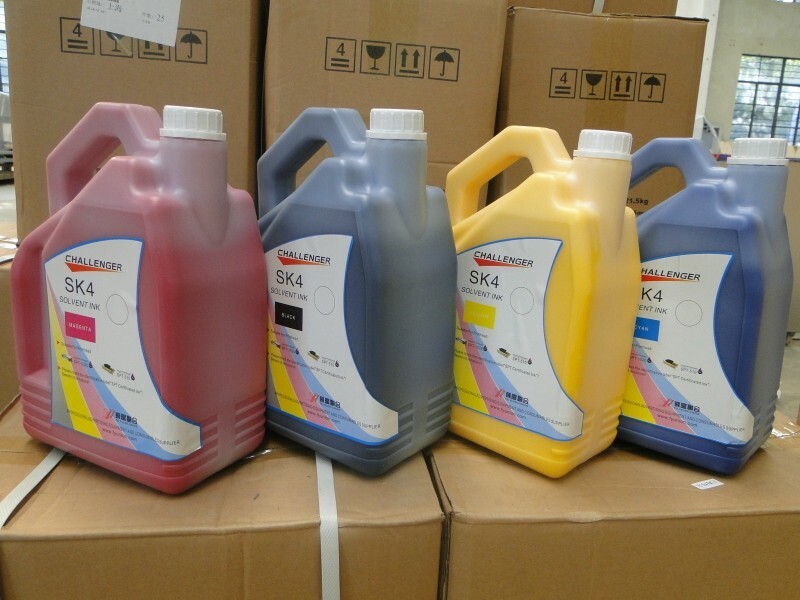 WER-720 Xaar 128/360 CMYK Idem; Suitable for printer with Xaar128/360 printhead. to make and improve the print environment. 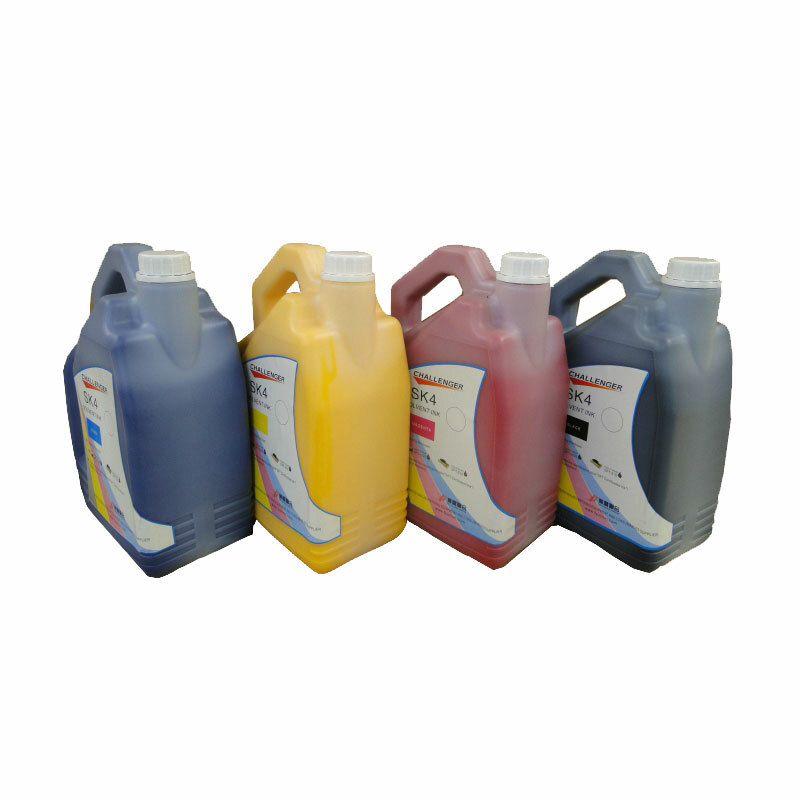 WER-508 Polaris 512 CMYK Idem; Suitable for printer with Polaris512 printhead. 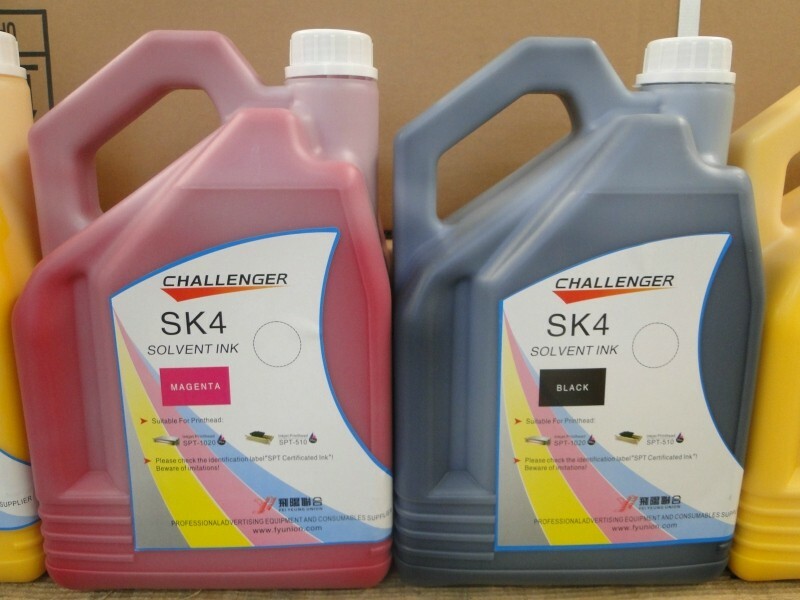 ink that can be used on printer with Seiko printhead.